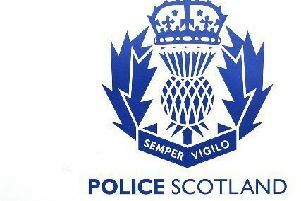 Around 40 windows were smashed at the weekend at the old Mearns Community Campus with police appealing for information. The windows were damaged at the school late on Sunday night with shards of glass strewn on the ground. Mearns Community Council heard during their police report that the vandals maybe former pupils.